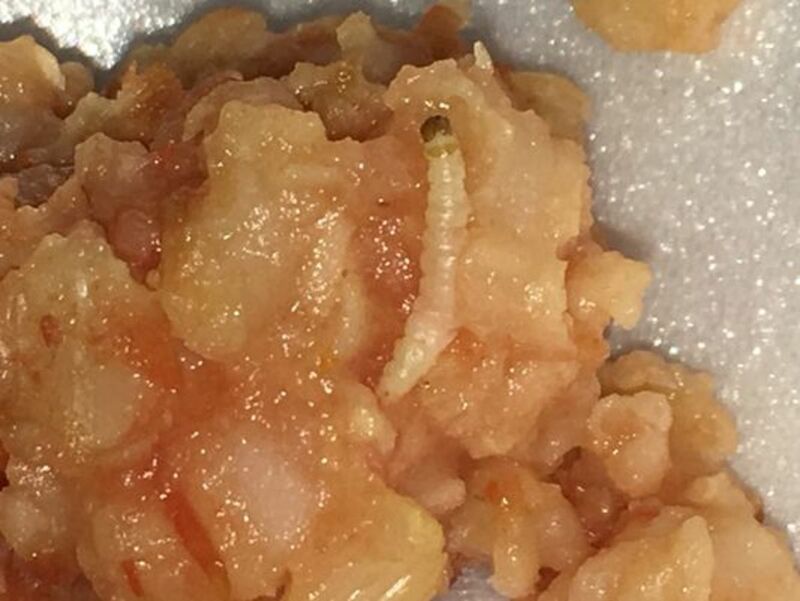 A South Carolina mother is demanding answers after her teenage daughter found what appears to be a mealworm in the cafeteria food. 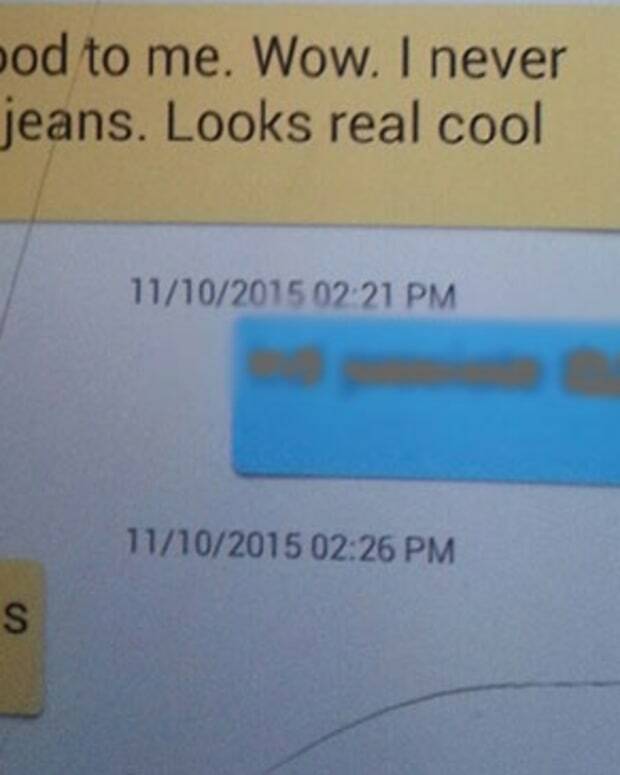 Several students at Clover High School left class on Nov. 17 feeling a little sick, WCNC reported. 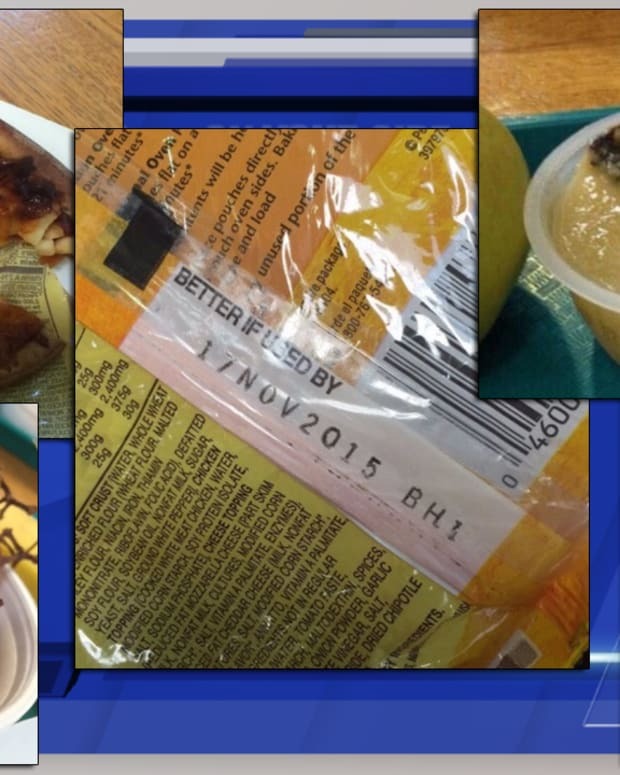 That’s because one student found something in her lunch that could make anyone lose their appetite. “It&apos;s definitely either a maggot or a mealworm,” Jennifer Sain told WCNC. “When my daughter and the girl that was sitting next to her at lunch…it was actually on her plate. “When they took it up there and told the lady, the lady said no, that&apos;s just a piece of rice that didn&apos;t puff when it cooked," Sain added. The Clover School District took no chances. They notified the food vendor that provided the rice and removed that order from all schools. 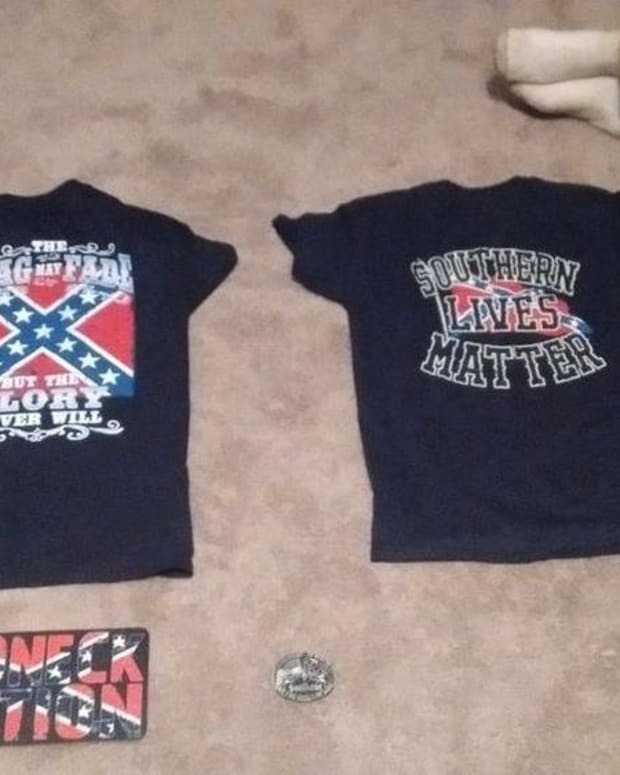 They also reviewed other orders as well. “Just to make sure that it&apos;s not coming from the kitchen being unclean,” Sain, who notified the health department of the incident, said. “The principal led me to believe that it may have come from the people that provide the food to the schools. “The health and safety of our students is our highest priority. We take this incident very seriously and are conducting a thorough supplier investigation with our Quality Assurance team. As soon as we were notified we immediately removed the product from lunch service and have pulled all associated product from the schools. Unfortunately, this isn&apos;t the first incident of its kind. On Nov. 2, students at Farmington High School in Farmington, Connecticut, launched a school-lunch boycott to protest the quality of food they were being served, the Washington Post reported at the time. The food was described as "awful" by students, and it sometimes allegedly contained human hair, mold, undercooked meats, insects, and extremely small portion sizes. It&apos;s unclear if the boycott led to any changes to cafeteria menu, as the school stood by its food provider in its statement to the Washington Post.